Meizu M3 Note, the best budget smartphone launched in India priced at Rs 9,999 which first launched in China priced at CNY 799(2GB RAM+16GB ROM) and CNY 999(3GB RAM+32GB ROM) in Grey, Gold, and Silver colour option. 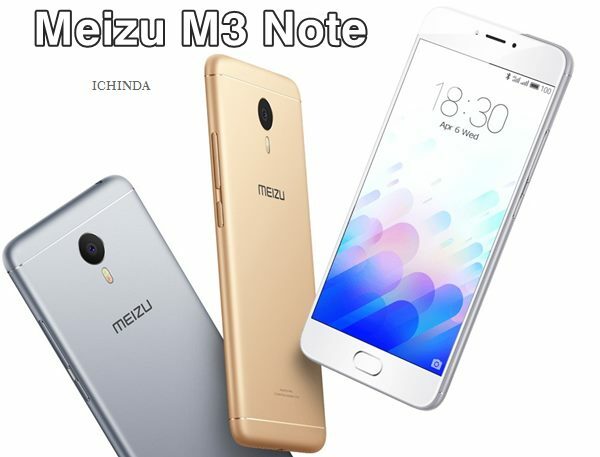 Meizu M3 Note is available in India priced at 9,999 for 3GB RAM+32GB ROM through Snapdeal while Meizu M3 Note with 2GB RAM+16GB ROM not launched in India which expected to cost you approx. Rs 7,999. It will counter Xiaomi Redmi Note 3, Lenovo K4 Note and Letv Le 1S. Other Meizu smartphones are Meizu MX5 launched at Rs 19,999, Meizu M1 Note at Rs 11, 999, Meizu M2 Note at Rs 9,999, Meizu M2 at Rs 6,999. The all new Meizu M3 Note support Hybrid Dual-SIM(MicroSIM), 4GLTE, Wi-fI, Bluetooth, Finger print scanner with mTouch 2.1 technology. It comes with a bigger 5.5-inch Full HD IGZO (Sharp)/AUO display with (1080x1920p) resolution, ~441 ppi pixel density, GFF full lamination offers crystal clear wide-angle view perfect for watching movies, reading e-books and playing games. 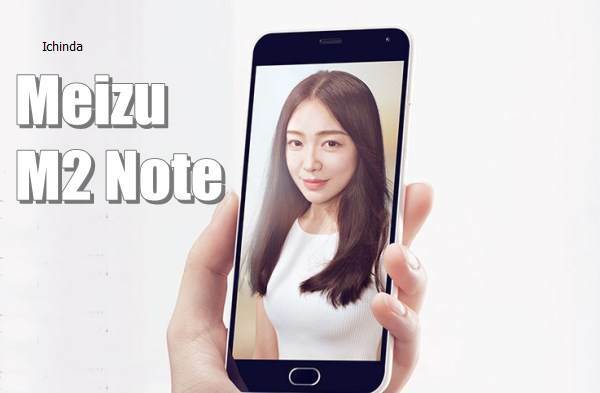 At last few honest word, Meizu M3 Note is the best smartphone for budget phone lovers. What you think? Please be open to give your view.